Need finance? We can help. Poor credit rating? No history? We can REALLY help. Please ask when you contact us. 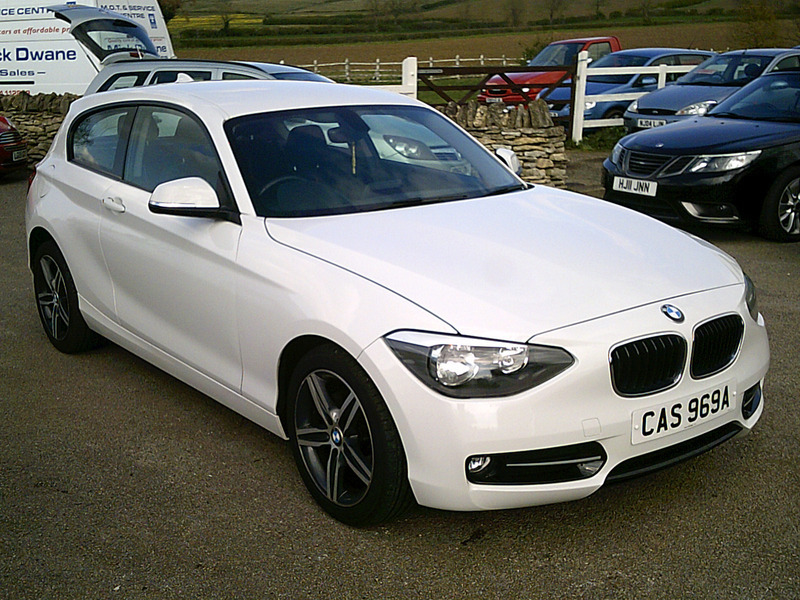 LOVELY EXAMPLE OF THIS 2013 POPULAR 1598CC BMW 114i SPORT, FINISHED IN WHITE WITH DARK INTERIOR. 6 SPEED SPORT/ECONOMY TWIN MODE GEARBOX MAKING IT VERY ECONOMICAL TO RUN. MOT TO 26 FEB 2020.ONLY 42312 MILES WITH 4 SERVICE STAMPS. CLEAR HPi REPORT AND COMES WITH GOV MOT HISTORY REPORT. 12 MONTHS AA BREAKDOWN COVER INCLUDED. A607 WELBOURN LINCS. LN5 0QJ 07944 112858 / 01400 273264 DELIVERY CAN BE ARRANGED. PRIVATE NO' PLATE DOES NOT COME WITH THE CAR, IT IS NOT INCLUDED. THE NO' IS KR13 SXC.